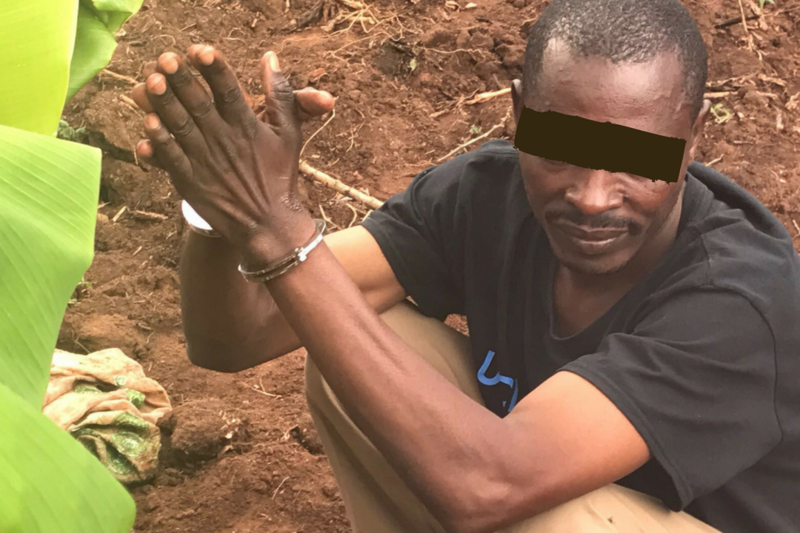 Multiple Witch Doctors/Traffickers Now in Jail Thanks to ENA and Partners! Engage Now Africa working in partnership with Kyampisi Childcare Ministries, Freedom Now International, and Uganda Police Force conducted joint investigations and operations over many days resulting in multiple arrests of wanted witch doctors/traffickers going to jail for child sacrifice (ritualistic murder of children), and sexual exploitation of minors. Under Uganda’s Prevention of Trafficking in Persons, Act, 2009 aggravated trafficking involving minors can result in life in prison. Putting traffickers in jail and prosecuting them is a way to ensure this. Also, enforcing the current anti-human trafficking law while building capacity of law enforcement so they have the resources they need to do their job is critical. We are also working on prevention strategies to stop trafficking from happening in the first place. This includes educating citizens on the tricks and tactics of traffickers and how they exploit vulnerable people. For example, in Uganda criminals exploit the traditional healing practice that exists throughout the country. These witch doctor/traffickers profit from it by perpetuating the myth that ritualistic mutilation of a child for its body parts or sacrificing a child will somehow make one wealthy, or powerful, and even protect one’s wealth already acquired. This needs to stop! It also needs to be discussed and challenged, but ultimately eradicated in the hearts and minds of people and sensitization is a way of achieving this. Also, severe lack of health care facilities or clinics to serve rural communities facilitates child sacrifice since most citizens do not have access to modern day healthcare and are ultimately dependent on traditional healers. So, we prevent the problem from the grassroots level, and stop it from the top down using existing trafficking laws or structures already in place and begin to end these forms of human trafficking or modern slavery at its roots. Please consider helping us end slavery today. Text ENDIT to 71777 and donate securely from your mobile device or donate online here!